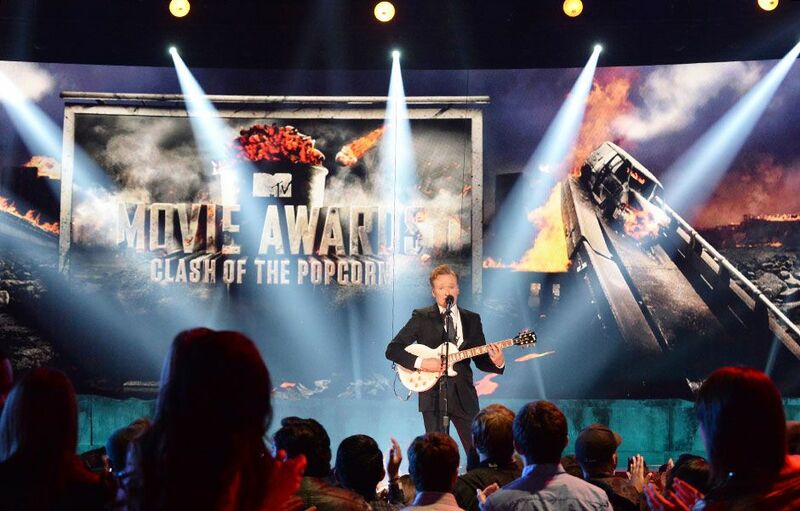 Conan O'Brien kicks off the 2014 MTV Movie Awards in Los Angeles. 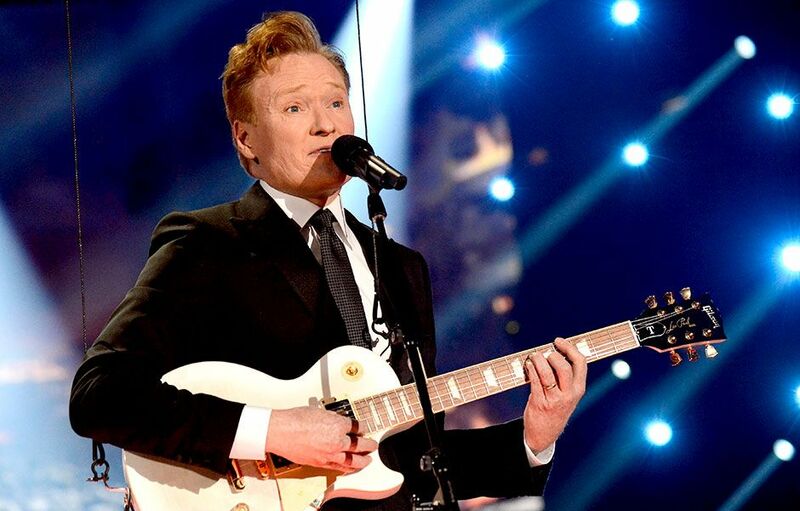 Host Conan O'Brien promises not to torture the audience with his singing then proceeds to sing at the 2014 MTV Movie Awards in Los Angeles. 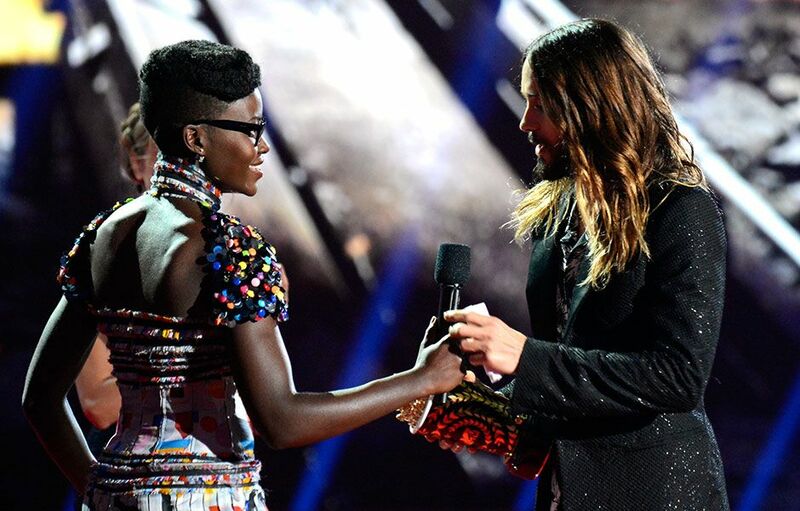 Lupita Nyong'o presents fellow Oscar winner Jared Leto with the Best On-Screen Transformation award for 'Dallas Buyers Club' at the 2014 MTV Movie Awards in Los Angeles. BFFs Jared Leto and Lupito Nyong'o head backstage after Leto's profound acceptance speech at the 2014 MTV Movie Awards in Los Angeles. 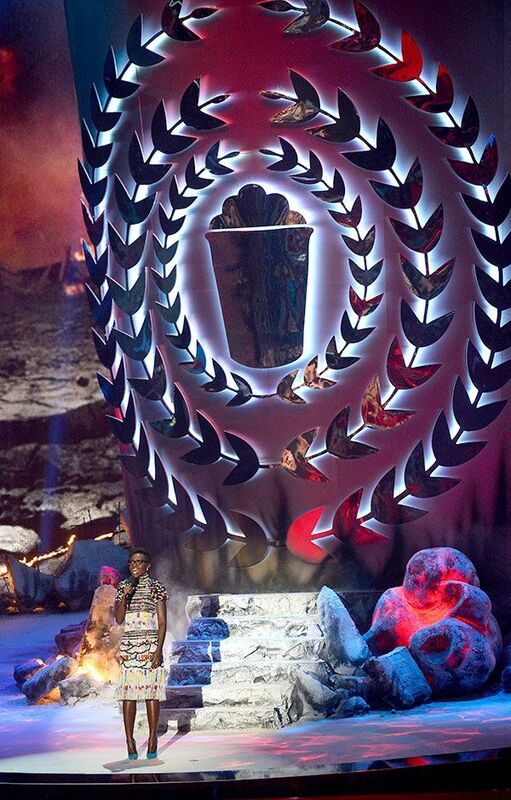 Lupita Nyong'o introduces the nominees for Best On-Screen Transformation at the 2014 MTV Movie Awards in Los Angeles. 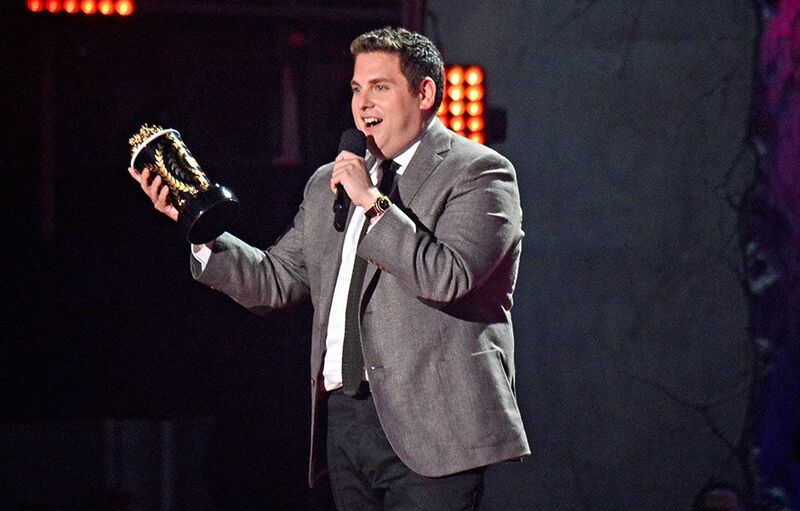 Jonah Hill accepts the Best Comedic Performance award for 'The Wolf of Wall Street' at the 2014 MTV Movie Awards in Los Angeles. Heartthrob Zac Efron heats up the 2014 MTV Movie Awards in Los Angeles with his buff bod. Zac Efron shows us why he deserves to win the Best Shirtless Performance award for 'That Awkward Moment' with some assistance from Rita Ora at the 2014 MTV Movie Awards in Los Angeles. Gorgeous gals Jessica Alba and Rita Ora giggle as they present the nominees for Best Shirtless Performance at the 2014 MTV Movie Awards in Los Angeles. Zac Efron shows the fans some love on his way to accept the Best Shirtless Performance award for 'That Awkward Moment' at the 2014 MTV Movie Awards in Los Angeles. 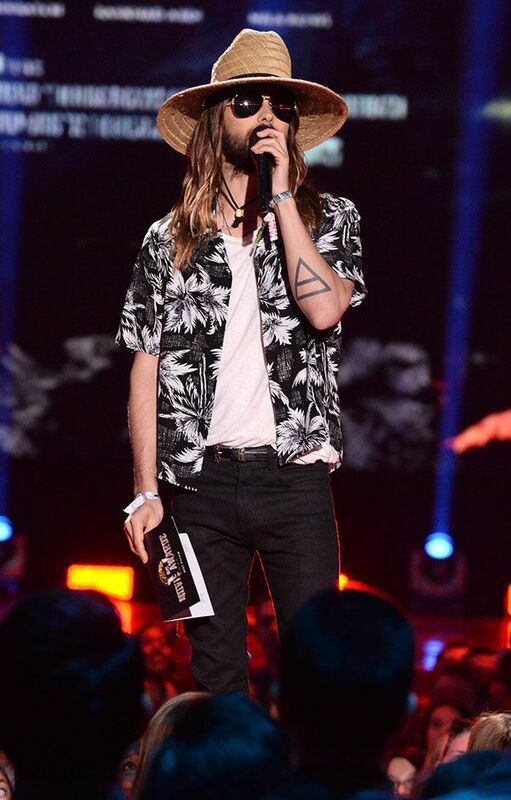 Jared Leto introduces the nominees for Best Villain at the 2014 MTV Movie Awards in Los Angeles. 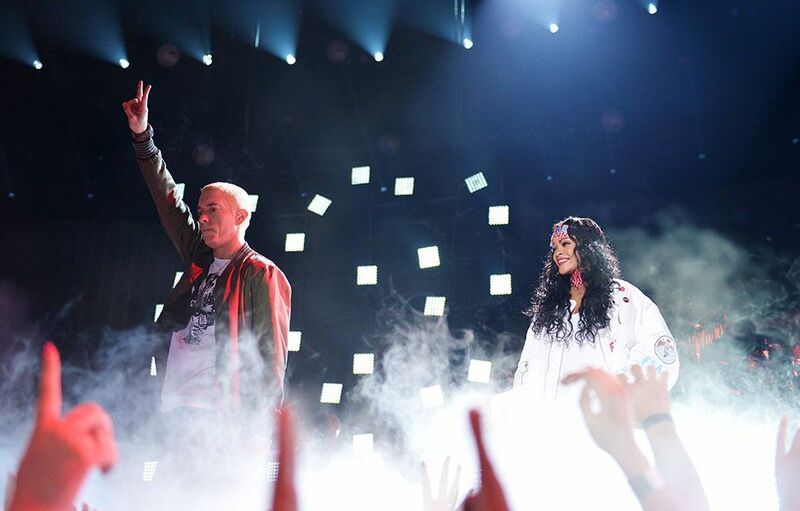 Jessica Alba and Rita Ora contribute one of the biggest highlights of the 2014 MTV Movie Awards in Los Angeles. Amanda Seyfried and Seth MacFarlane present the Best Comedic Performance award at the 2014 MTV Movie Awards in Los Angeles. 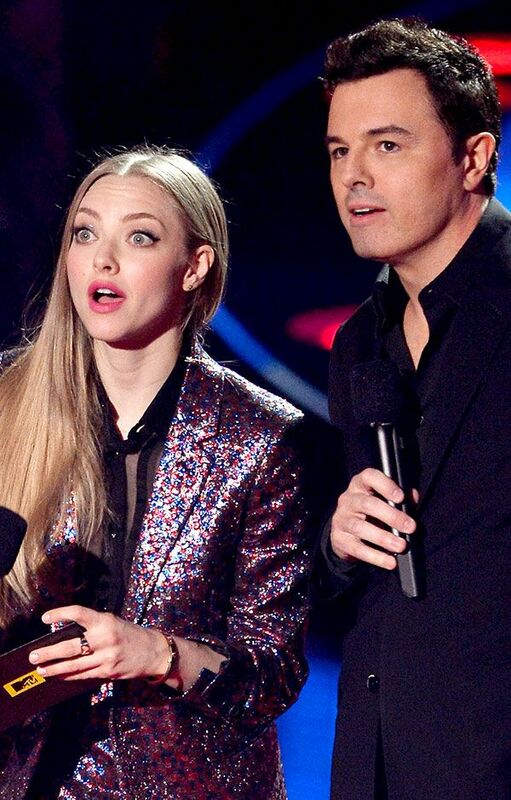 Amanda Seyfriend and Seth MacFarlane photographed on stage at the 2014 MTV Movie Awards in Los Angeles. A still shirtless Zac Efron flexes his muscles for a picture with Jessica Alba and Rita Ora at the 2014 MTV Movie Awards in Los Angeles. Rita Ora gets a close up view of Zac Efron's award-winning abs at the 2014 MTV Movie Awards in Los Angeles. Mom-to-be Mila Kunis introduces this year's Trailblazer Award winner at the 2014 MTV Movie Awards in Los Angeles. 'Divergent' co-stars Shailene Woodley and Ansel Elgort introduce performers Twenty One Pilots at the 2014 MTV Movie Awards in Los Angeles. Chris Pratt tells fans how to vote for Movie of the Year after a minor mic mix-up at the 2014 MTV Movie Awards in Los Angeles. Zac Efron's got nothing on Conan! 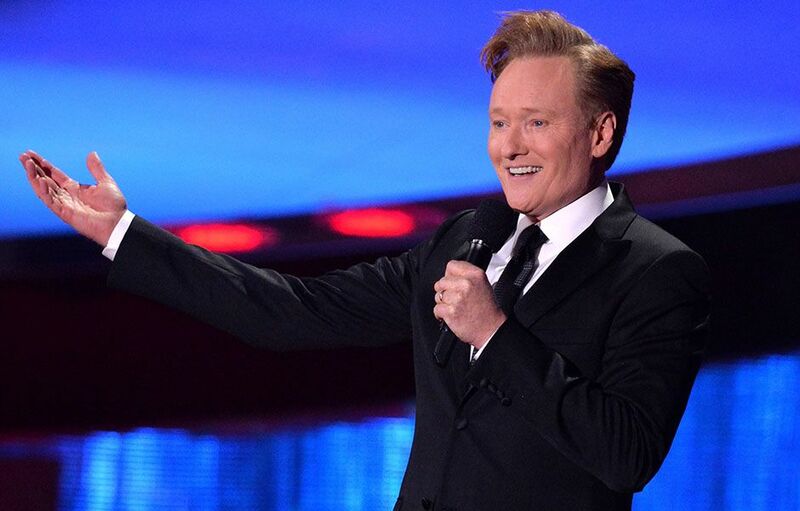 Host Conan O'Brien bares it all at the 2014 MTV Movie Awards in Los Angeles. 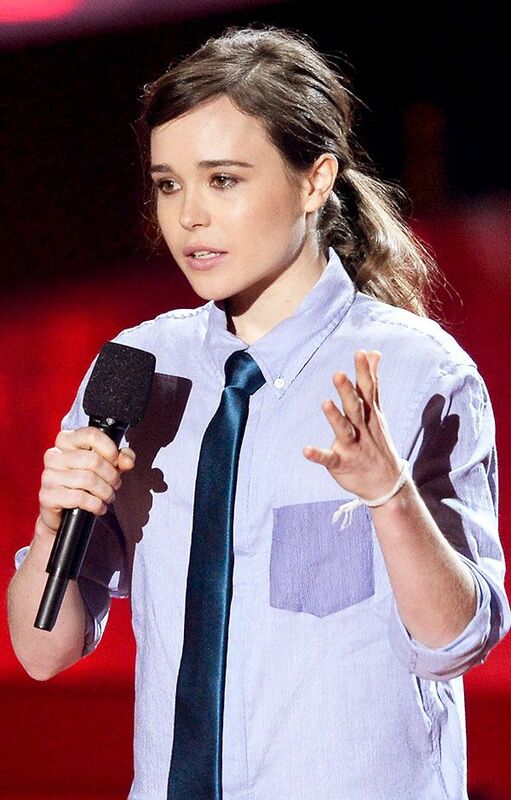 Ellen Page presents an exclusive clip for her new film 'X-Men: Days Of Future at Past' at the 2014 MTV Movie Awards in Los Angeles. 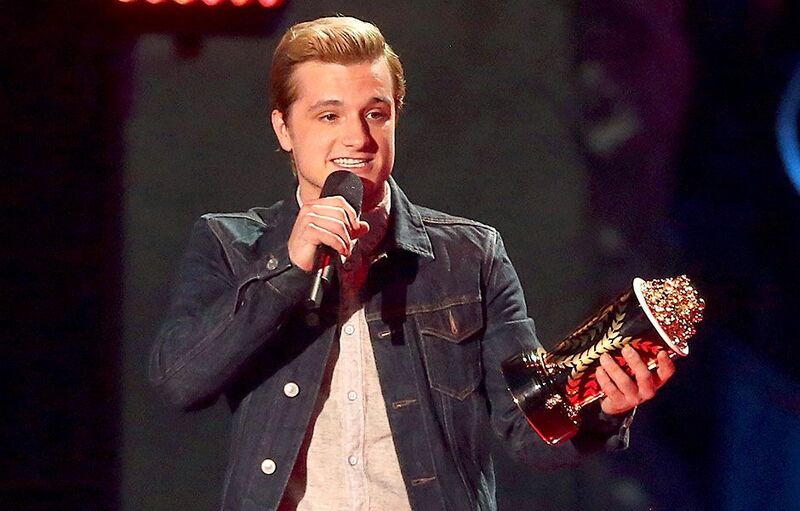 Josh Hutcherson accepts the Best Male Performance award for 'The Hunger Games: Catching Fire' at the 2014 MTV Movie Awards in Los Angeles. 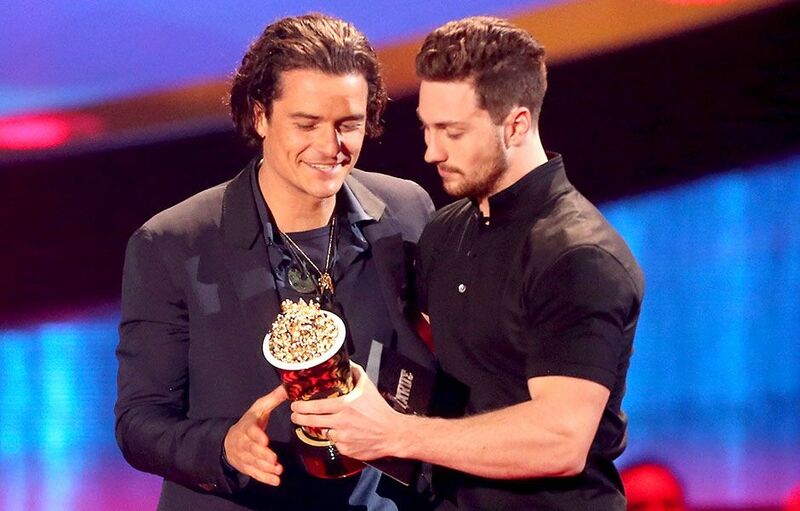 Aaron Taylor-Johnson presents Orlando Bloom with the Best Fight award for 'The Hobbit: The Desolation of Smaug' at the 2014 MTV Movie Awards in Los Angeles. 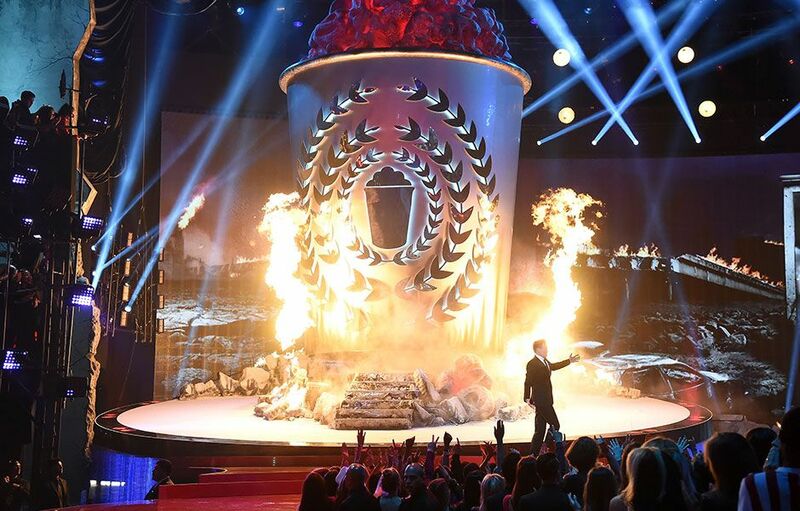 Zac Efron contributes one of the biggest highlights of the 2014 MTV Movie Awards in Los Angeles. 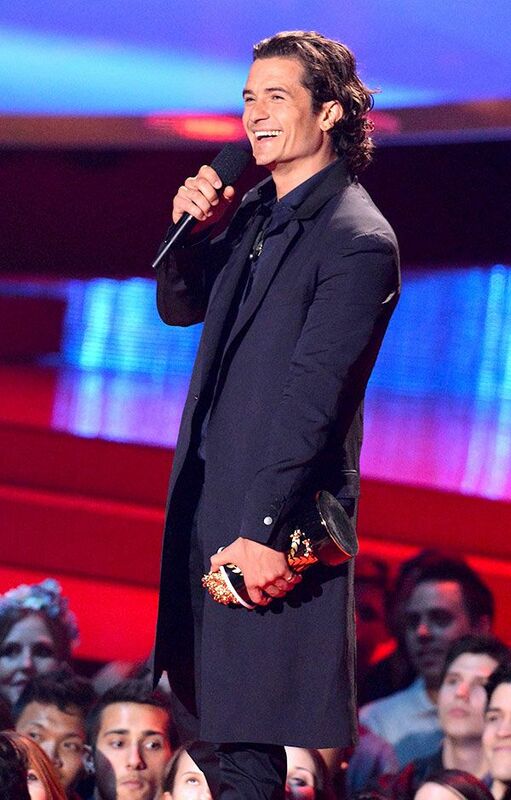 Orlando Bloom thanks all the orcs as he accepts the Best Fight award for 'The Hobbit: The Desolation of Smaug' at the 2014 MTV Movie Awards in Los Angeles. The cast of 'The Other Woman' including Leslie Mann, Cameron Diaz, Nicki Minaj and Kate Upton on stage to present the Best Male Performance award at the 2014 MTV Movie Awards in Los Angeles. 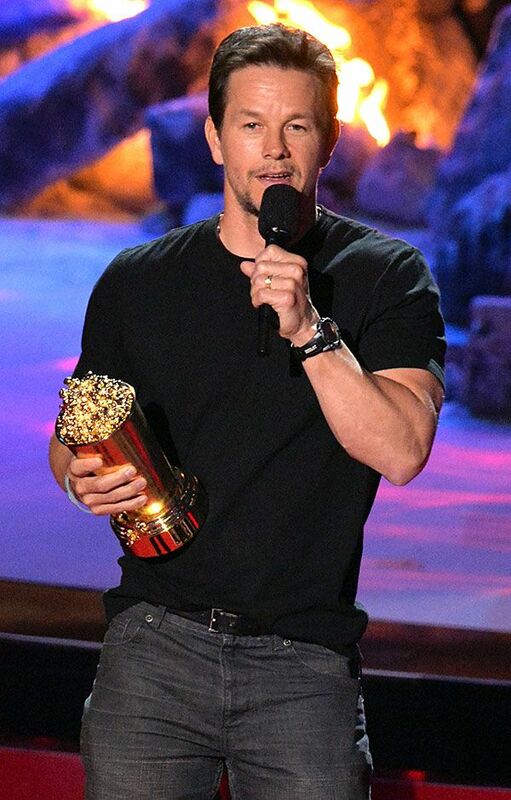 Mark Wahlberg accepts the Generation Award at the 2014 MTV Movie Awards in Los Angeles. 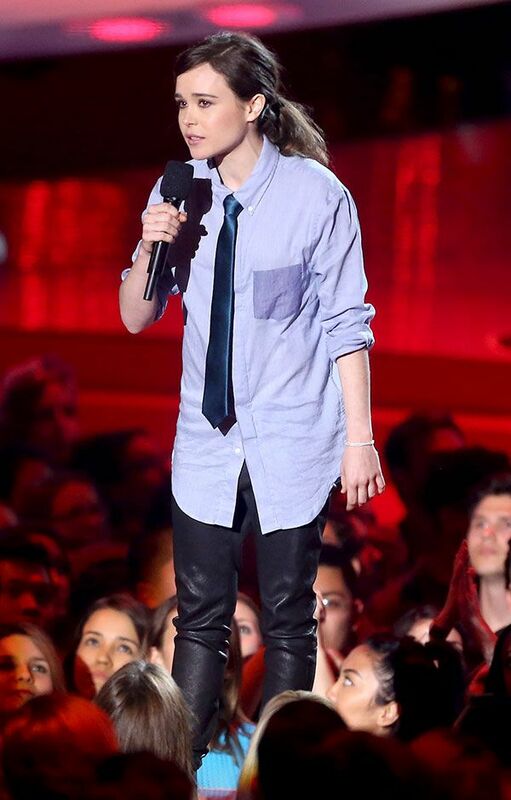 Ellen Page contributes one of the biggest highlights of the 2014 MTV Movie Awards in Los Angeles. 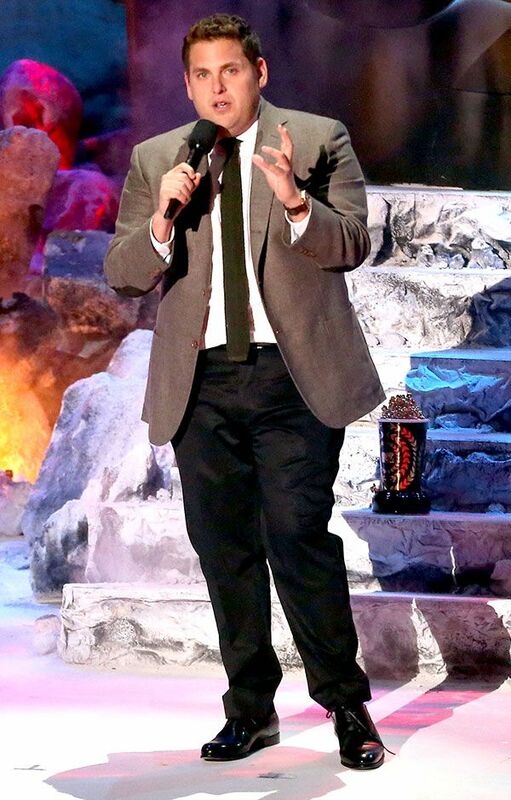 Jonah Hill jokes about Channing Tatum's good looks and acting ability at the 2014 MTV Movie Awards in Los Angeles. 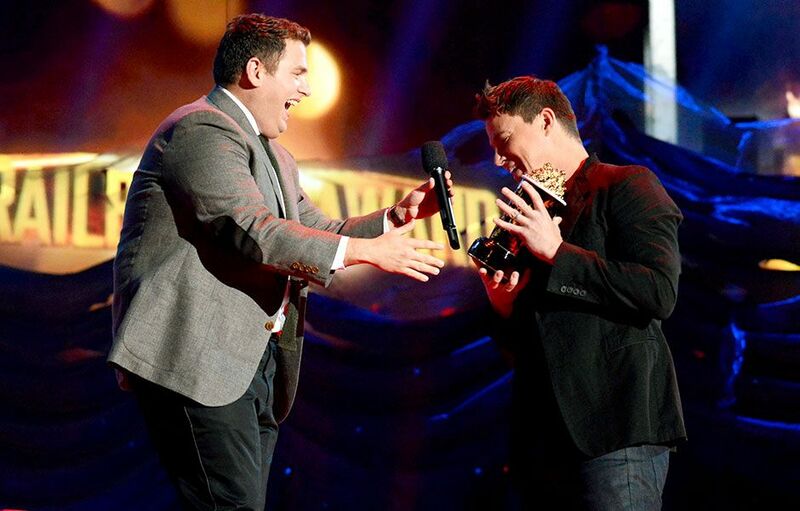 Jonah Hill presents '21 Jump Street' co-star Channing Tatum with The Trailblazer award at the 2014 MTV Movie Awards in Los Angeles. 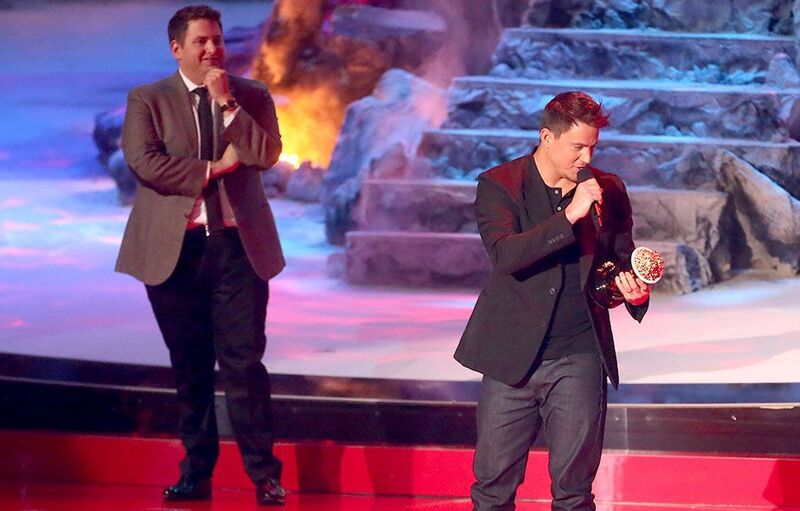 Channing Tatum chokes up as he accepts the Trailblazer Award at the 2014 MTV Movie Awards in Los Angeles. Seth Rogan and Zac Efron contribute one of the biggest highlights of the 2014 MTV Movie Awards in Los Angeles. 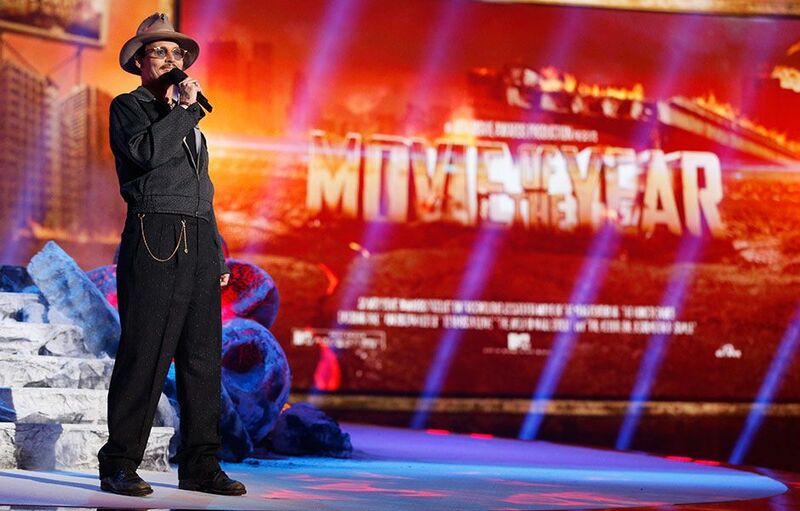 Johnny Depp contributes one of the biggest highlights of the 2014 MTV Movie Awards in Los Angeles.